I’ve been a fan of DoSomething for a really long time. If you haven’t heard of DS, it’s a global non-profit that encourages young people to go out in the community and make a difference. Celebs like Halsey and Demi Lovato stand by DoSomething, and use their voice on social media to make a difference. For you, it might mean donating clothing to your local drive, cooking breakfast at a homeless shelter or using your voice to spread awareness about what you think needs to be changed in the world. Something I started doing every morning a few months ago is going on my iPad when I wake up to check the news. There’s so much going on at any given time in every country, and even though reading the news can do more harm than good for our brains, it’s important to stay up to date with what is going on in the world. If you don’t want to read the news, raise your hand in your social sciences class and start asking questions about what is going on in the world! 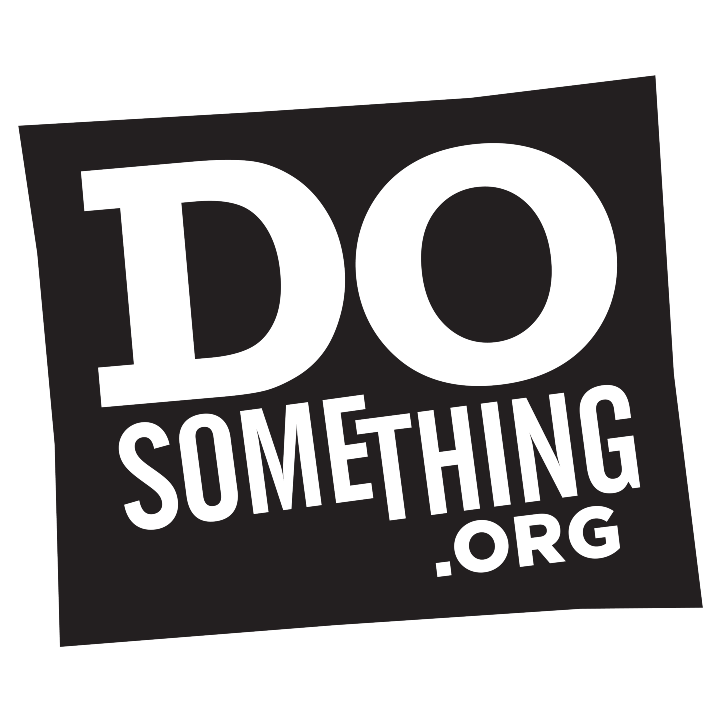 For the next few months DoSomething has a campaign called signed, sealed, delivered that’s live on their site. The concept is to encourage you to gather all of your belongings that you don’t use/ need (from tampons to socks and toys) and donate them to your local shelter. In return, snap a pic and submit to win a $5,000 scholarship from them! If you don’t have anything at home that you want to donate, you can go around your neighborhood and encourage people to donate items to your campaign. It’s a really neat campaign because we all have stuff around the house (or your dorm) that is probably no use to you anymore but would be of great use to someone else in the world. Head to this link here to submit your own picture and enter to win a fantastic scholarship!